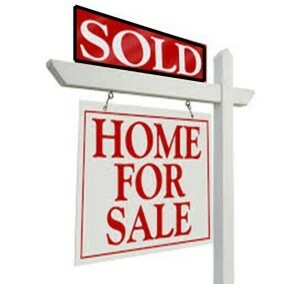 New-Home Sales Were Up in the month of July & So Were Prices! Good News for Fruitland and New Plymouth Real Estate! July was a GREAT month for new-home sales! According to the U.S. Census Bureau and Department of Housing & Urban Development’s new-home sales report. New-home sales in July were an increase of 5% over June’s numbers of 481,000. 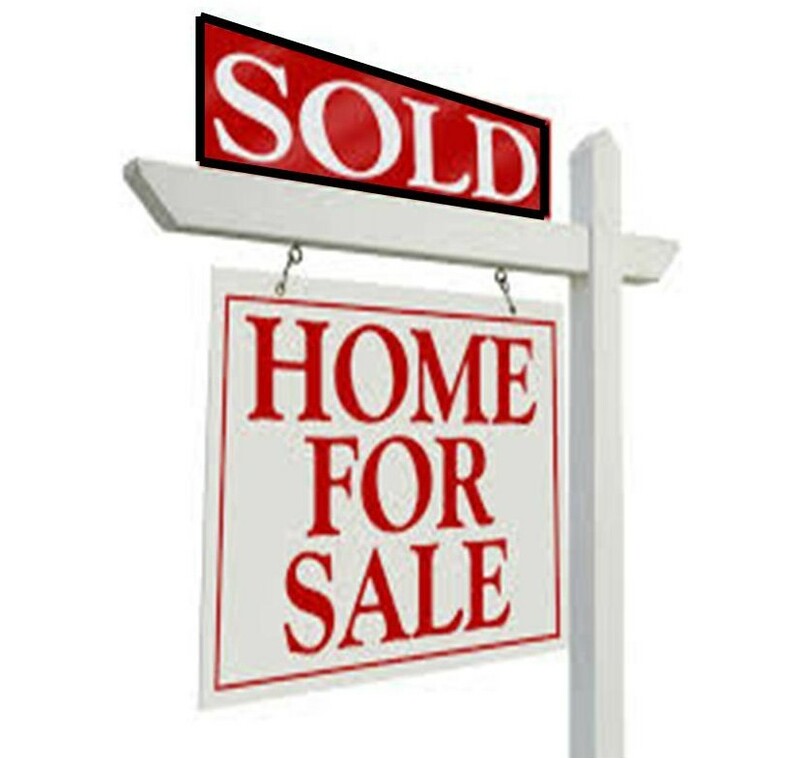 Sales did vary by region including: The Midwest 54,000 homes were sold. There was an increase in the Northeast from 23,000 to 32,000; in the South sales went from from 228,000 to 294,000; and in the West property sales rose from 98,000 up to 127,000!